We've been able to tour some of the greatest haunts in the world and have shaken hands with some of the best actors, builders and creators our region and our industry. You couldn't ask for more. However, not every haunt experience has been charming. A handful of haunts we went to were just cheap cash ins that lacked any love, vision or talent. Those left us feeling ripped off and angered, but not particularly devastated. Sure, the haunt wasn't great, but no dreams were crushed nor any talent wasted. However, of the bad haunts we've been to, one stands out. It was a small haunt that was only open for four nights that showed real talent and promise, but was hamstrung by what seems to be owner limitations. Between the non-existant marketing, limited schedule and far too much space with too little time and money to fill it, it was a haunt that showed flashes of brilliance, but ultimately fell very flat. 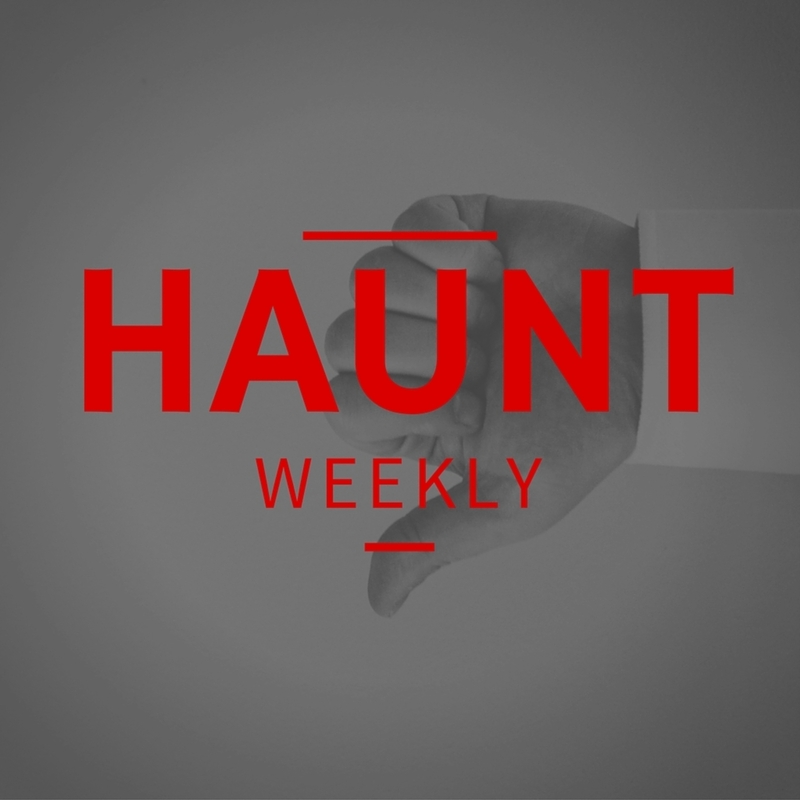 In this episode we look back at the haunt that, well, haunts us. It could have been great, but instead, was deeply lacking and, after a disappointing run, never opened again. All in all, in an industry that loves to talk about its hits, this is one show that you do not want to miss.